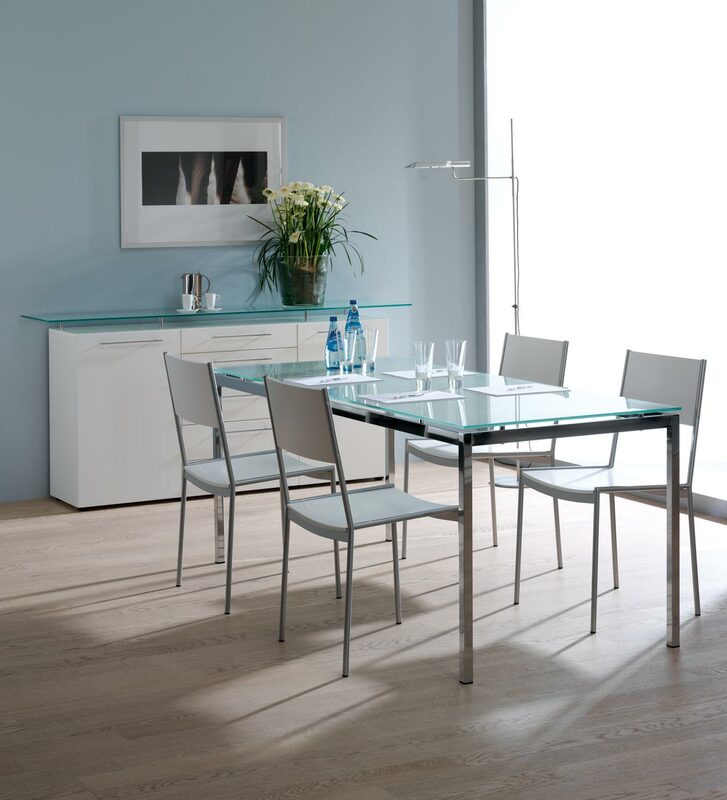 Made In Switzerland Santana Conference/Desk/Dining 72″ X 32″ X 29″H 3/8″ Safety Glass, Polished Chrome Frame Shipping weight 150 lbs. 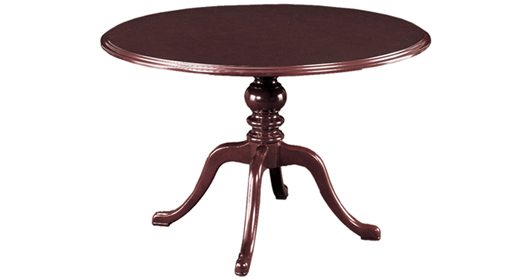 List Price $1950 EAN Code: Base 7611094027045 Top 7611094872607 Santana Bistro Table 27″D X 29″H 3/8″ Safety Glass, Brushed Aluminum Base Shipping weight 100 lbs. 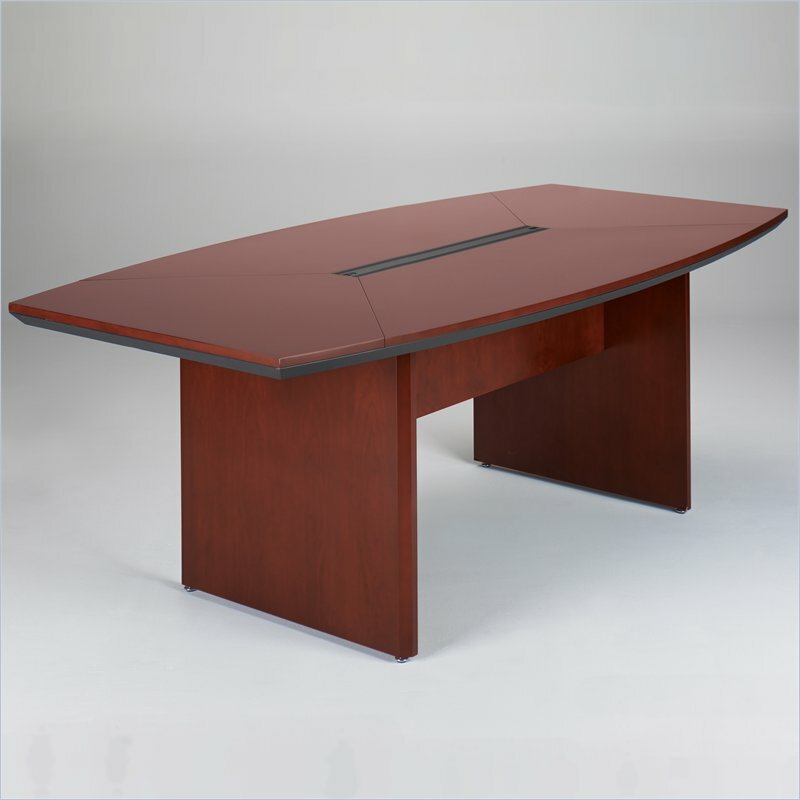 SKU: Santana Tables. 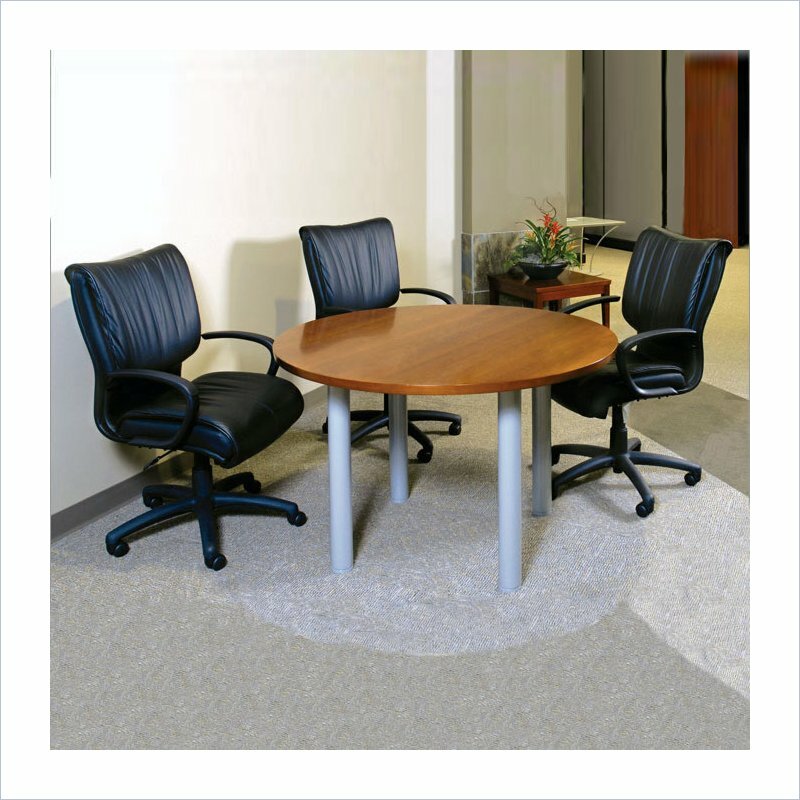 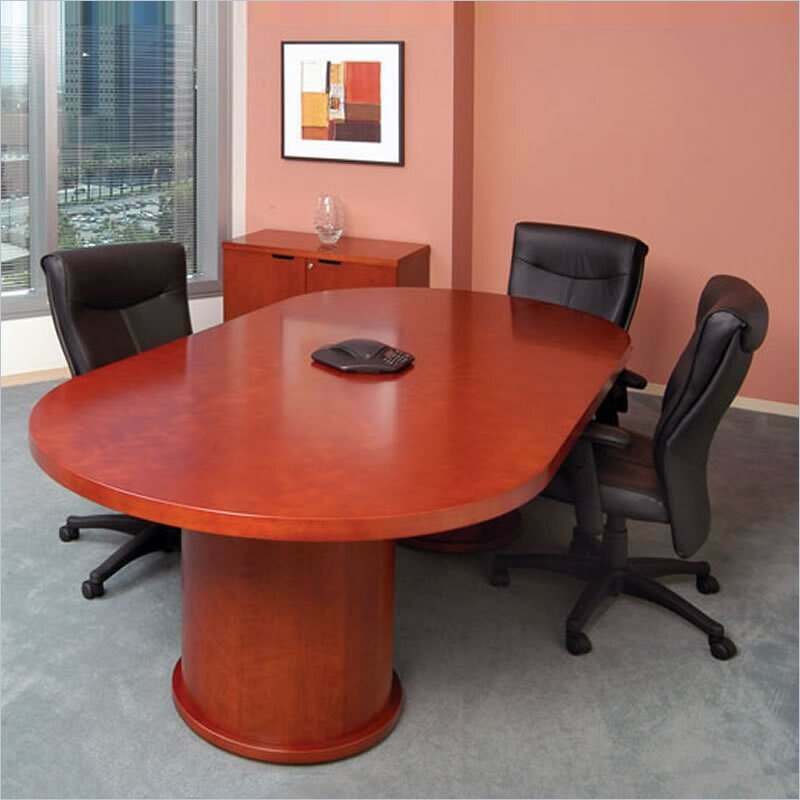 Category: New Conference Tables .